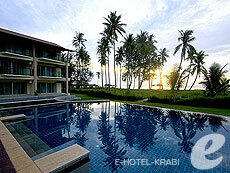 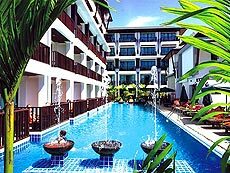 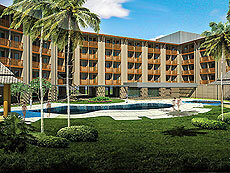 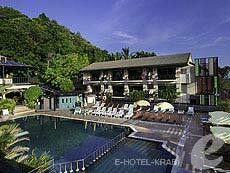 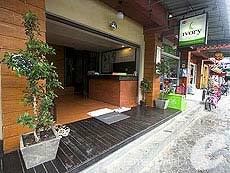 The White Pearl Hotel is a modern style boutique hotel located in Krabi Town just a 5-minute drive from Krabi Pier. 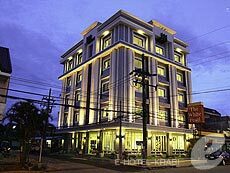 White toned rooms has a flat-screen TV and free Wi-Fi access and available for double and twin bed. 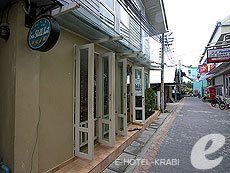 The restaurant on first floor serves a daily breakfast.